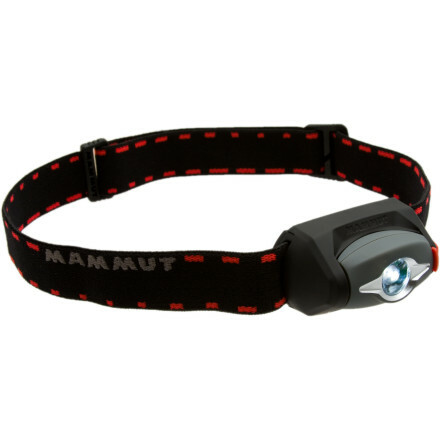 Very lightweight, bright and long lasting with 3AAA's. 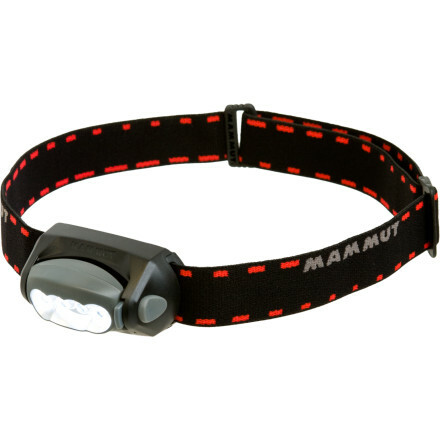 Very lightweight, bright and long lasting with 3AAA's. Can't give specific comparisons, but similar to the Petzl Tikka and Zipka series in terms of longevity. Regarding brightness, it has 3 settings (MED, HIGH, and Very High IMO). 21m/32m/41m with battery life of 130h/96h/80h respectively and according to their specs. It'll also "tell" you battery life by holding down the on/off switch and waiting for a series of flashes - the more the merrier: I forget, but 3 may be full battery, 2 med, and 1 low. It also has a switchlock so no accidentally turning it on in your pack. The LED casing swivels 45 deg up and down as well, so one doesn't need to keep their head cocked for longer periods of angled viewing. 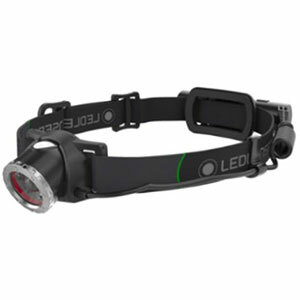 As for LED's it uses one HI-Flux led w/ a special shaped lens that casts a simultaneous spot and flood. I definitely give this feature a thumbs up in terms of practical use. Only downfall to its brightness is if you are reading, as it may be too bright in its lowest setting with new batteries. 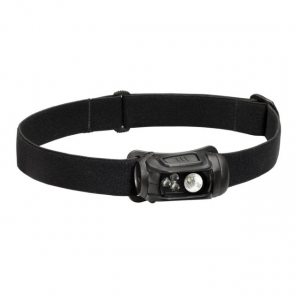 But great for night hiking/bear watch! 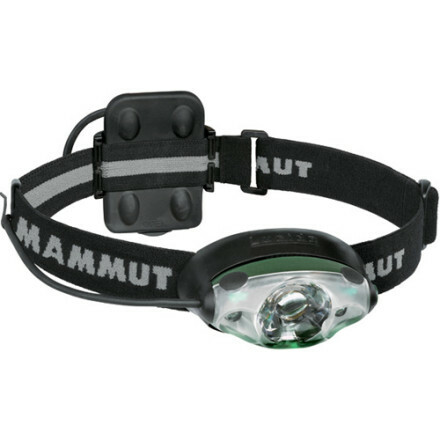 One other downfall is its unregulated nature, but most other competitors' lights are also not regulated. So it goes. I believe mine weighs w/in a gram or two of their specs at 2.5ozs w/3 batteries. Could be even lighter given a narrower headband. Just not sure if a smaller headband would support the lamp adequately. In terms of water resistance it holds its own, but not waterproof. It's replaced my Petzls and BDs after years of using them - I am thus pleased with the Lucido. 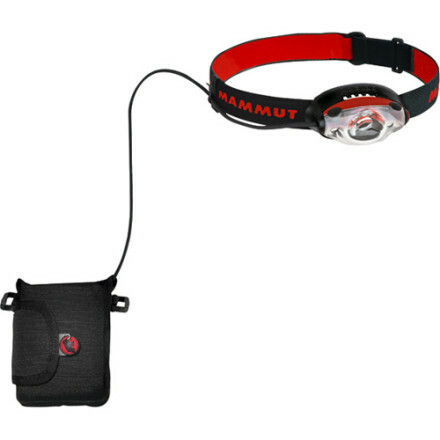 The Mammut Lucido TXlite is not available from the stores we monitor. It was last seen April 30, 2014	at Backcountry.com.